We have been riding road bicycles as a group since 2003. We currently have over 950 riders. 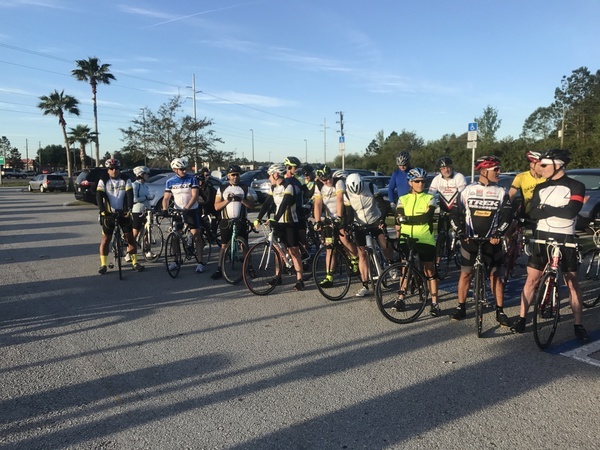 We have riders from Tampa, Sarasota, Leesburg, Ft. Myers, St. Pete, Clearwater and many other areas. For more information on biking with Grupetto and our many rides please go to meetup.com/grupetto-usa. We post all of our rides and speed information on the meetup.com site. In addition to many weekly rides we also participate in charity events. 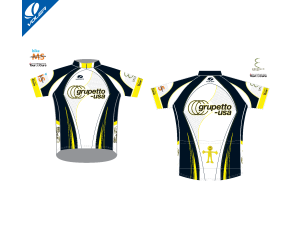 Grupetto is a bicycling group dedicated to fun and safe bicycling. We ride in different groups with speed averages ranging from 15 mph to 24+ mph. There are no dues, officers or by laws. We are an eclectic group represented by many nationalities, men and women, young and tenured with ages range from 18 and up.